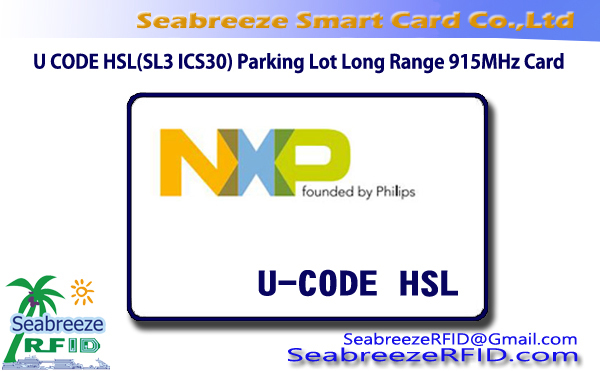 NTAG203, NTAG213, and NTAG215 developed by NXP Semiconductors, used as standard NFC tag ICs in conjunction with NFC devices or NFC-compliant proximity coupling devices for a wide range of market applications such as retail, gaming and consumer electronics, إلخ. 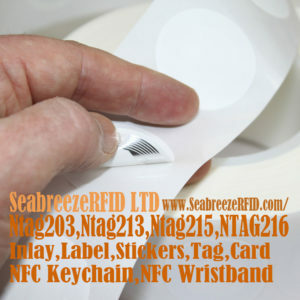 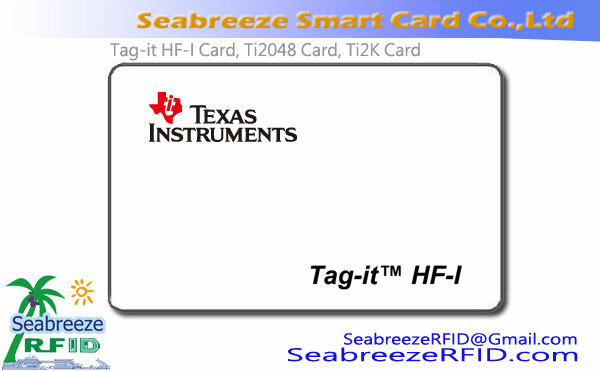 The NTAG203, NTAG213, NTAG215 (later known as NTAG21x) is designed to fully comply with NFC Forum Type 2 tags and ISO/IEC14443 Type A specifications. 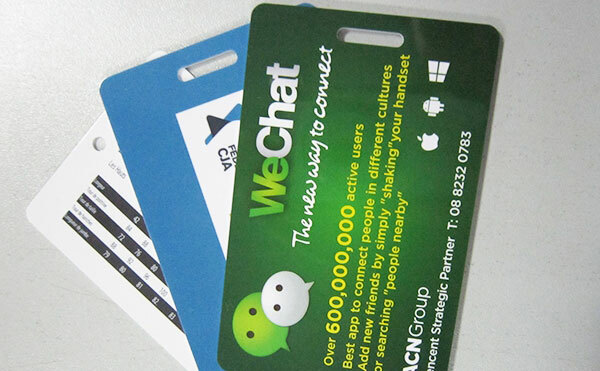 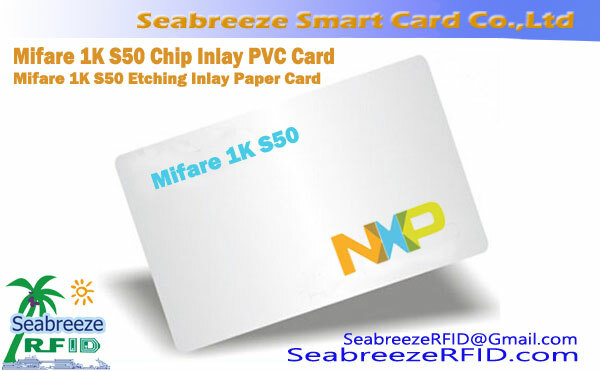 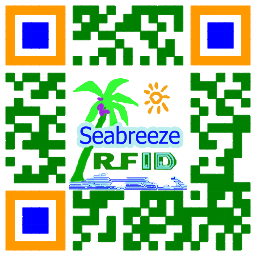 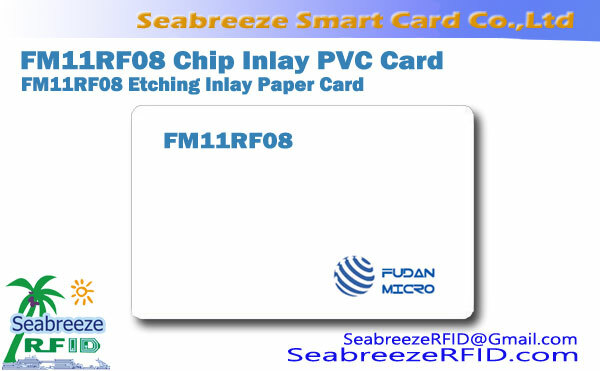 صلاحية التحكم صلاحية الدخول, بطاقات العضوية, VIP cards, Medicare/company/school card, public transport card, highway fees, موقف سيارات,إلخ.